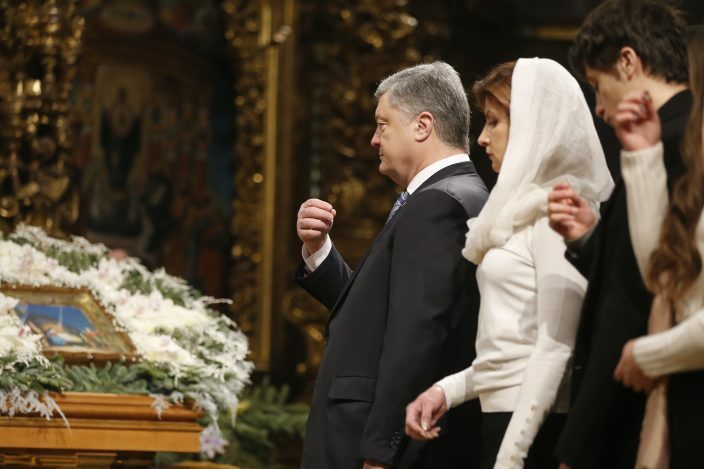 Ukraine's parliament has adopted a bill spelling out procedures for transferring church property after a new unified Ukrainian church was granted independence. 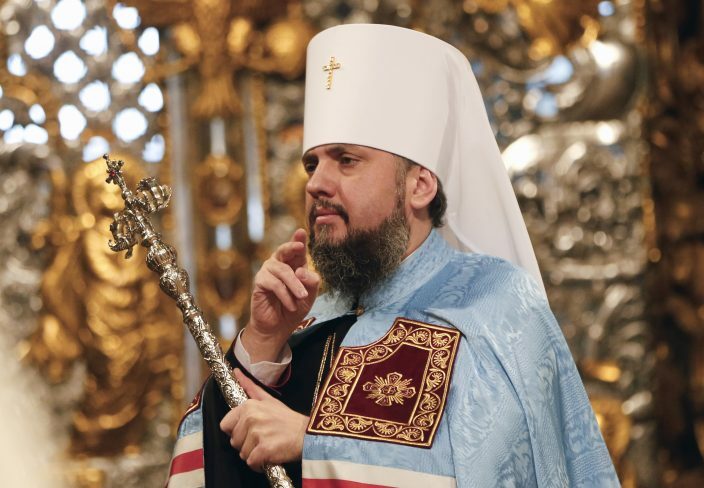 The Ecumenical Patriarch of Constantinople earlier this month granted independence to a new Ukrainian Orthodox Church, formally severing its centuries-long ties with the Russian Orthodox Church. The Ukrainian parliament Thursday voted for a bill that spells out the procedures for transferring church property if a parish decides to join a new church. The bill has yet to be signed by the president. The bill could potentially affect some 12,000 churches in Ukraine and vast amounts of property. The final draft allows those who oppose joining the new Ukrainian church to rent the church properties for their own rites.